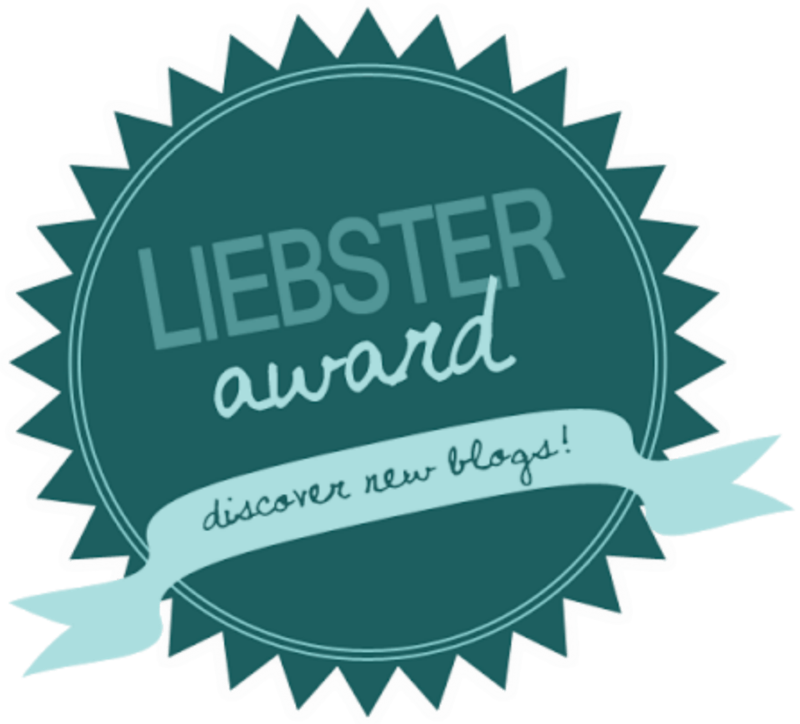 Thanks to Eva Prim for nominating me for the Liebster award! 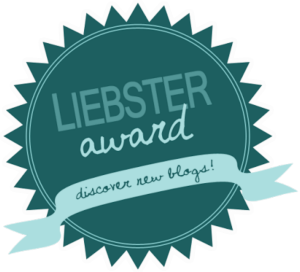 This award highlights new up-and coming bloggers. Ensure all of these bloggers have less than 200* followers. *Some have more than 200 followers, but I felt they deserved a shout-out anyways! The Science of Illustration who creates works of art inspired by popular scientific issues. Rock Paper Glacier! who shares her love of glaciers and the science behind their formation, movement, and effects on landscapes around the world. MarianneScottwriter who retired from a corporate career and now shares monthly short stories and sneak peeks from her novel Finding Ruby. Girl, Independent who shares her bucket list adventures while balancing work, travel, and home. The Poet Vagabond who introduces and writes poetry that has converted a poetry “hater” aka, me. Click on the links or the pictures to check these blogs out! ← Ocean Jokes: Ahoy Matey!